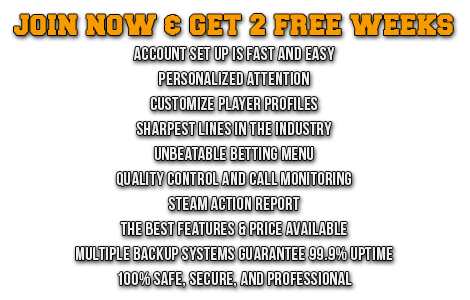 Our Sportsbook Software allows you to get access to the most reliable betting menu (all professional American leagues, soccer and current important international sporting events) and to offer players Live-in-game wagering. Our service packs includes Vegas-style casino gaming solutions. Continue to increase your profits in the absence of sporting events by offering your clients popular games video poker, slots, roulette and blackjack.